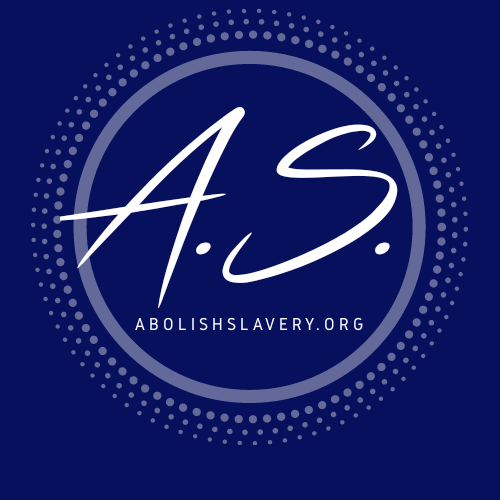 Abolish Slavery Coalition identifies and rescues victim’s of human trafficking in the United States and Mexico, providing support to survivors and their families. Thanks to years of investigative work and strategic working relationships with service providers and law enforcement agencies, we provide intelligence assessments and assistance to the victims and their families. The organization provides long-term support to cover the needs of the survivors, including: basic amenities, shelter, security, counseling, and medical services, as well as legal representation as needed. By organizing support groups for parents of missing children, we include able and capable parents in the proactive work of the counter human trafficking task forces… to identify, locate, and rescue the victims. ng exploited, sold on the streets, clubs and other areas known to be hot-spots for human trafficking. 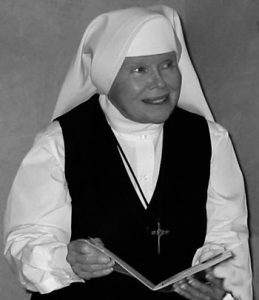 A Prevention fair was created with Mother Antonia, which led to the first bilateral task forces to address human trafficking on both sides of the border. 2013/2014 Abolish Slavery worked providing intel to both ICE and Mexican authorities. A survivor support group was formed to help the victims and their families, and dozens and dozens of investigations led to the intel to identify the locations where the victims were being subjugated, the addresses were investigated by the respective jurisdictions, and hundreds of victims were rescued. 2015-2017 In searching for a single missing minor, one case led to multiple state wide investigations within Mexico and the United States–that have led to hundreds of rescues. Through various human trafficking investigations and working directly with the parents of the victims, we were able to identity, find, and rescue many more victims. 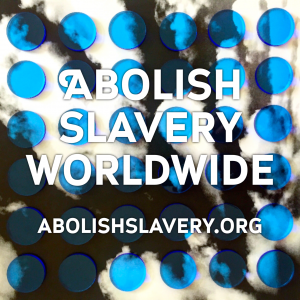 UNITED STATES – Abolish Slavery has done human trafficking investigations that have led to the rescue of minors and women throughout the U.S including New York, and in 2017 we ended the year by being a part of the investigative teams, from Texas to California, to ensure the rescue of young boys who were trafficked using online social media, Snapchat. * Donation support helps cover the following; shelter, food, security, transportation, access to counseling and medical services, as well as legal representation and support with asylum cases. Posted in Abolish Slavery, Blog, Donate, Human Trafficking, Mission Report, Newsletter, Victim Support and tagged Abolish Slavery, CA, donate, Freedom, Human Trafficking, Los Angeles, Mexico, Mission Reports, Orange County, San Antonio, San Diego, Tijuana Mexico, TX, United States, Victim support.